Los Angeles: Madonna is back on the music scene with her latest album, ‘Madame X’. The music icon dropped a teaser of her brand new LP on YouTube Sunday, which was captioned as “Welcome to the World of Madame X”. The 59 second-long teaser features a snippet of new music, a narration by Madonna who describes the title character as “a secret agent travelling around the world, changing identity, fighting for freedom, and bringing light to dark places”. 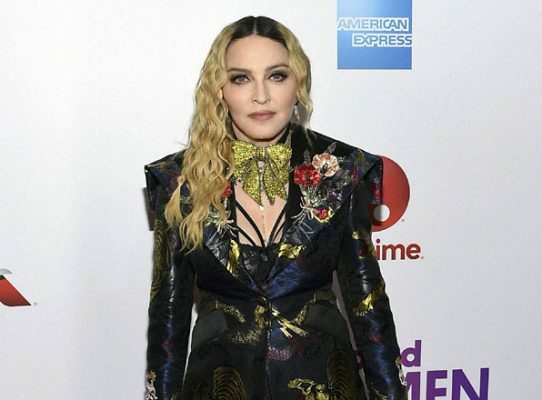 “Madame X” follows Madonna’s 2015 album, ‘Rebel Heart.